Locally owned and operated since 1999, The Henry’s is a second generation business that’s proud to call Bangor home. 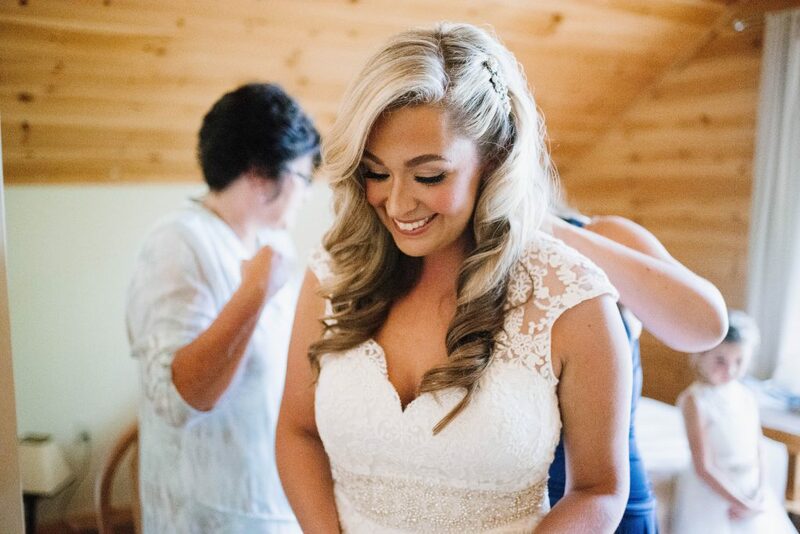 As Bangor’s longest standing bridal shop, we pride ourselves in giving each bride a no-pressure, fun experience. 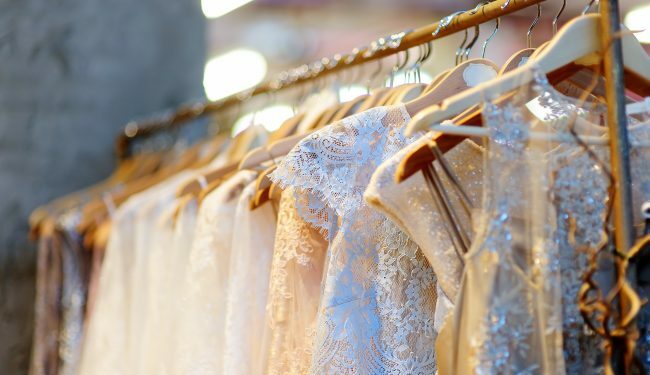 From the moment the appointment is scheduled to the minute the dress is picked up for the big day, Henry’s is here to make sure that the experience of selecting a bridal gown is one to be remembered. Cheers! 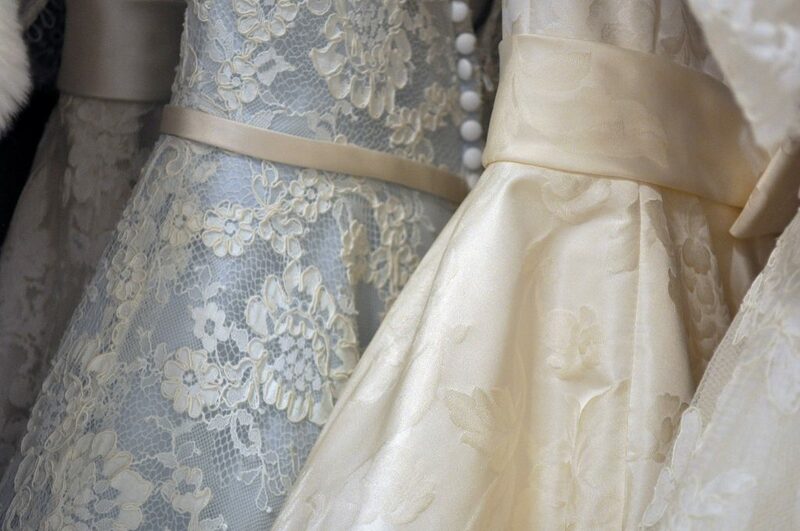 Stay up to date on the latest news, sales, events, and announcements from The Henry’s Bridal Boutique & Formal Wear. 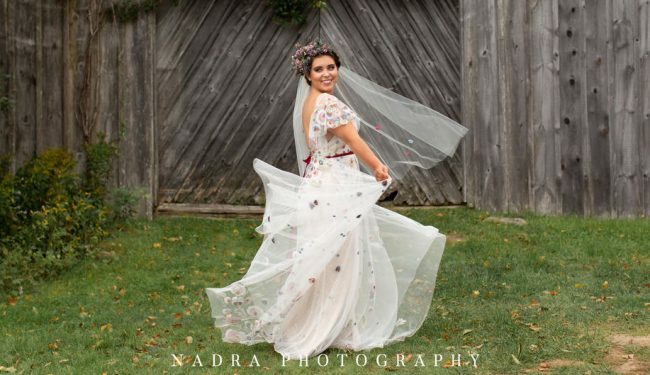 My Dress Has Arrived at Shop-What’s My Next Step? "The Henry's was so helpful from start to finish. After I found my dress, they kept it safe and sound at the shop until the Friday before my big day. Alterations were absolutely perfect and I even brought my dress back after my wedding so they could manage the preservation process. Couldn't be happier with my experience at The Henry's!" Your dream dress is waiting for you. Find it at The Henry's! 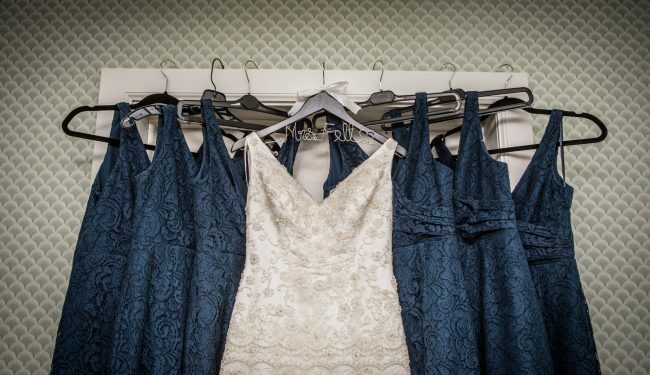 Find the bridesmaids dresses that complement your theme! Find the perfect dress for your prom or next special occasion! Let's coordinate the perfect look for your wedding, prom, or special occasion!